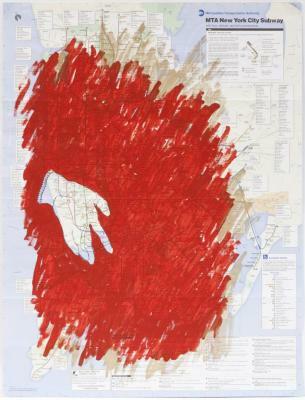 Meridith McNeal, Mercy, Flashe on MTA Subway map, 29 in X 22.25 in, 2001. 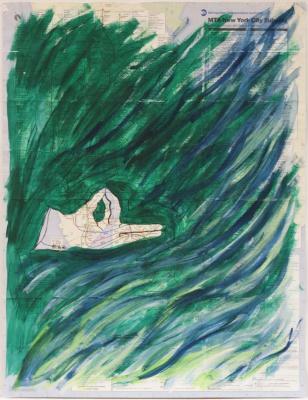 Meridith McNeal, Bird, Flashe on MTA Subway map, 29 in X 22.25 in, 2001. 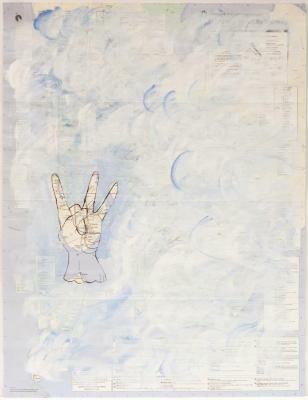 Meridith McNeal, Heaven, Flashe on MTA Subway map, 29 in X 22.25 in, 2001. 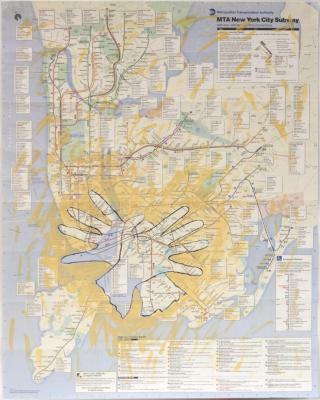 Meridith McNeal, Letting Go, Flashe on MTA Subway map, 29 in X 22.25 in, 2001. 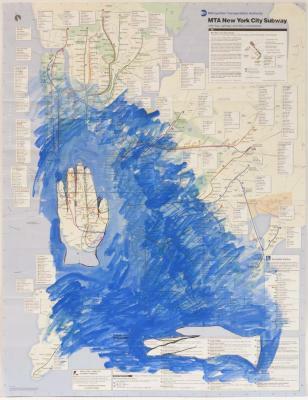 Meridith McNeal, Facing Fear, Flashe on MTA Subway map, 29 in X 22.25 in, 2001. 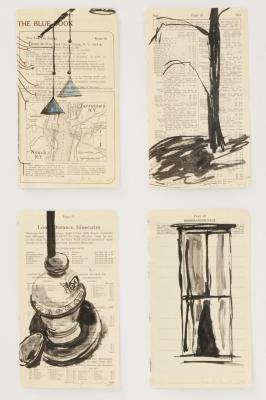 Meridith McNeal, The Blue Book, Pages 13, 69, 81, 89, Drawing on Kelly Bluebook, 9.125 in X 5.25 in, 2004. 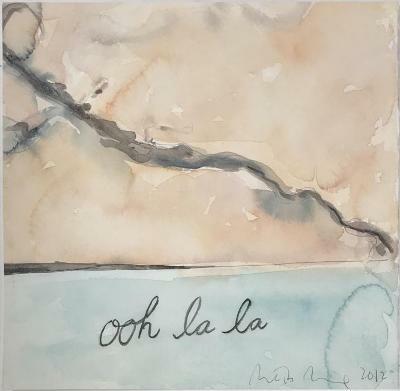 Meridith McNeal, Magical Things: Guest Book ooh la la, Ink and watercolor on paper, 12 in X 12 in, 2012. 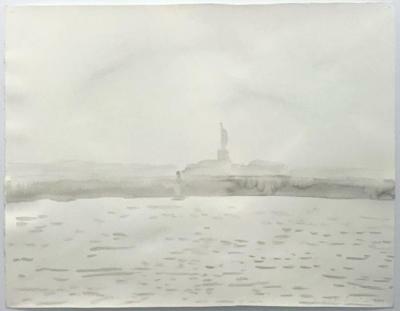 Meridith McNeal, Liberty Clouded (from Red Hook), watercolor on paper, 21.5 in X 28 in, 2014. 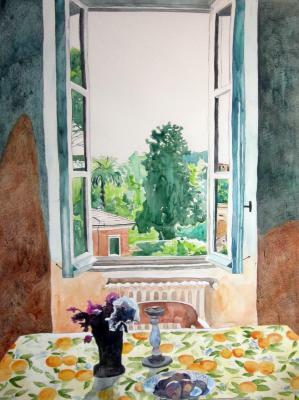 Meridith McNeal, Roman Window: Dining Room, ink and watercolor on paper, 74 in X 55 in, 2010. 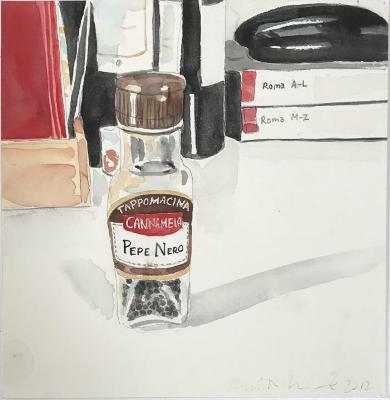 Meridith McNeal, Magical Things: Pepe Nero, Ink and watercolor on paper, 12 in X 12 in, 2012. 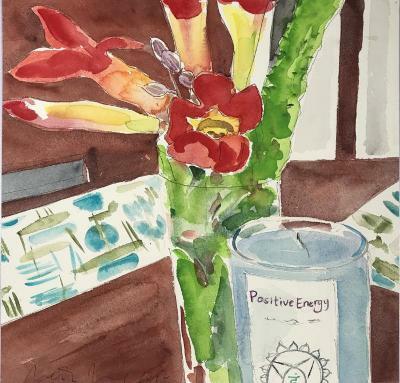 Meridith McNeal, Magical Things: Positive Energy, Ink and watercolor on paper, 12 in X 12 in, 2017. 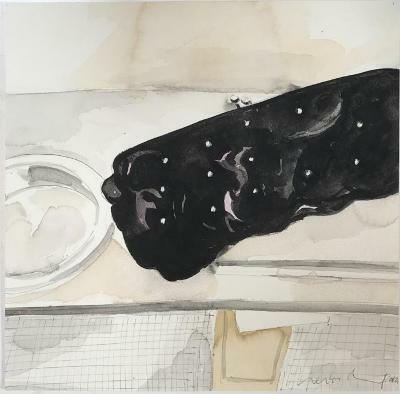 Meridith McNeal, Magical Things: Black Vases, Ink and watercolor on paper, 12 in X 12 in, 2014. 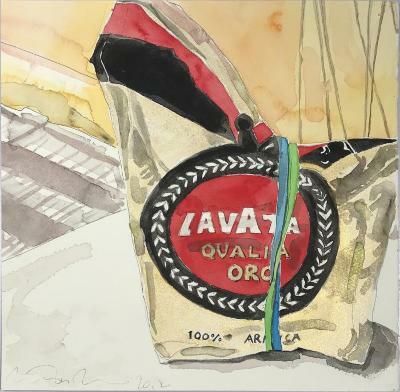 Meridith McNeal, Magical Things: Opened Coffee, Ink and watercolor on paper, 12 in X 12 in, 2012. 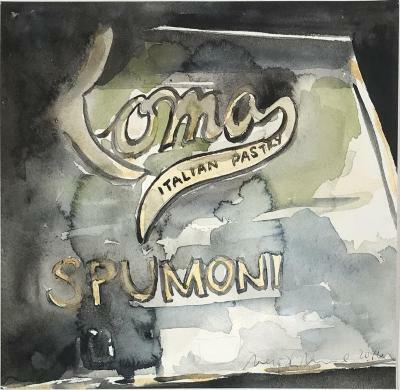 Meridith McNeal, Magical Things: Cafe Roma, Ink and watercolor on paper, 12 in X 12 in, 2016. 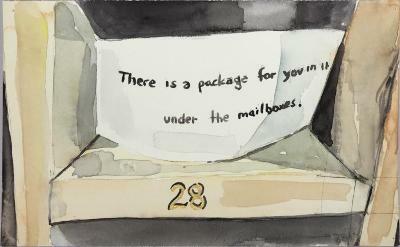 Meridith McNeal, Magical Things: Package for You, Ink and watercolor on paper, 6 in X 9 in, 2015. 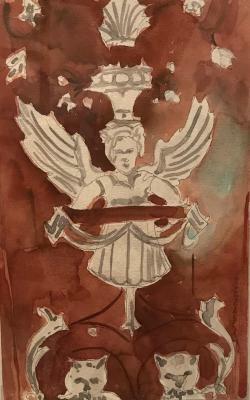 Meridith McNeal, Magical Things: Bathroom Metropolitan Opera, Ink and watercolor on paper, 12 in X 12 in, 2012. 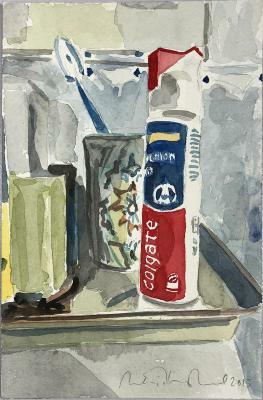 Meridith McNeal, Magical Things: Toothpaste Roma, Ink and watercolor on paper, 9 in X 6 in, 2015. 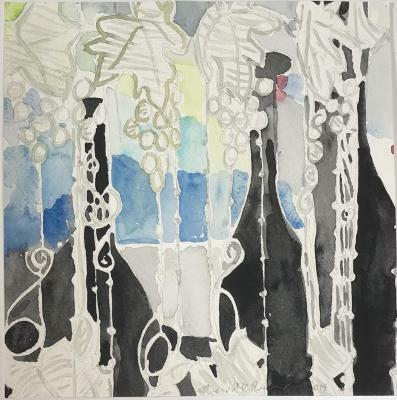 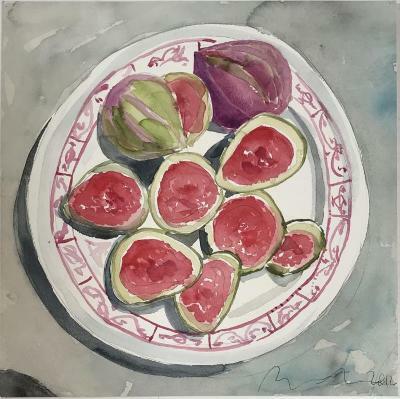 Meridith McNeal, Magical Things: Figs, Ink and watercolor on paper, 12 in X 12 in, 2012. 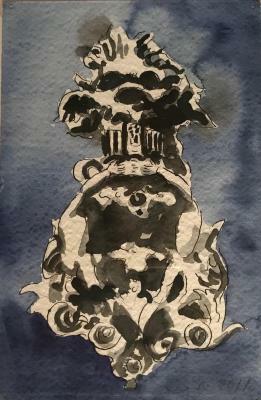 Meridith McNeal, Magical Things:, Ink and watercolor on paper, 9 in X 6 in, 2012. 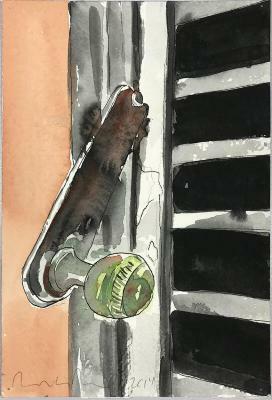 Meridith McNeal, Magical Things: Green , Ink and watercolor on paper, 9 in X 6 in, 2012. 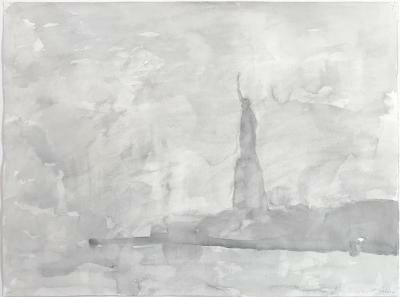 Meridith McNeal, Liberty Clouded, watercolor on paper, 21.5 in X 28 in, 2014. 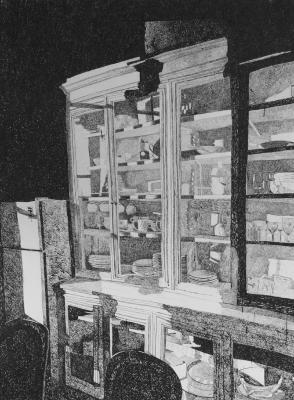 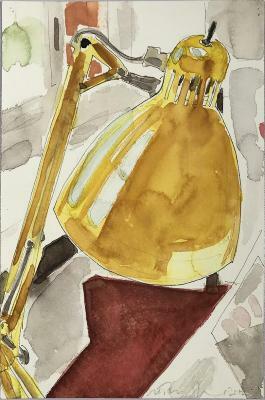 Meridith McNeal, La Mia Cucina a Roma, Ink on paper, 74 in X 55 in, 2010.